Getting a certification is important for any successful professional, especially if you want to boost your career in IT. 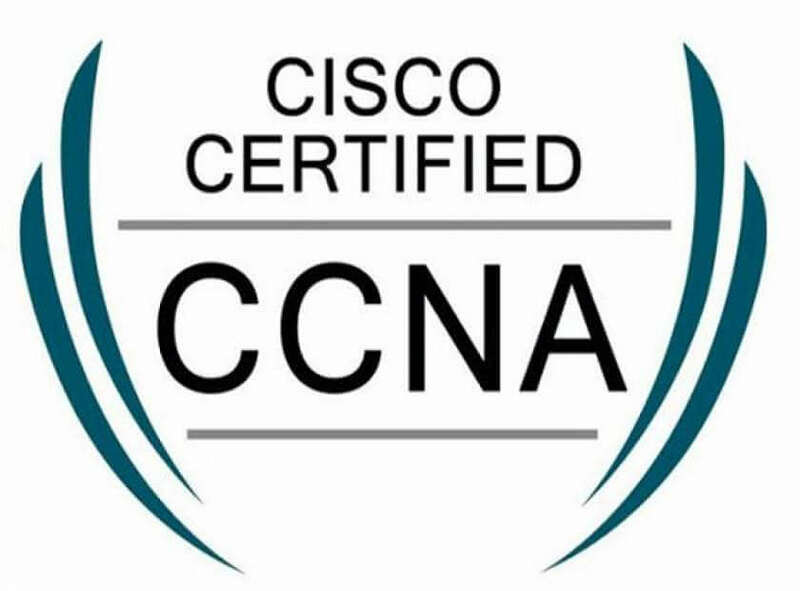 Popularly known as CCNA, this is a lower level certification. It is important because it gives assurance to your employers and clients that you can install, operate as well as configure enterprise level switches and routers. This certification is very important as it can add a lot of weight to your profile and resume and it can help you land great jobs in the future. People with this certification have also been tested and proven to be able to detect and solve common network problems. The certificate also proves that you have a specialization in security, voice or wireless networking. To get this certification, you need to pass a single 90-minute written exam that consists of about 60 questions. With the certification, you can comfortably work as a network engineer, a network administrator and also as a systems administrator. This is an entry-level certification that is amongst the most basic starting points for anyone that wants to start an IT career. It is considered the industry standard in measuring an IT person’s knowledge in hardware and software. The certification is proof that you can handle maintenance of computers, printers, mobile devices, operating systems and also laptops. In order to get this certification, you will be required to pass at least two exams, one which is multiple choice and the other one that is performance-based. Some of the jobs you can take up with this certification include in-home support specialist, helpdesk technician, PC Technician, field service technician and desktop support technician. You can even start your own computer repair business. This certification can give you jobs with higher salaries, and you can further your career in order to attract even better jobs in IT. Employers see people with this certification as more serious in their career; therefore, chances of getting a job are always high. 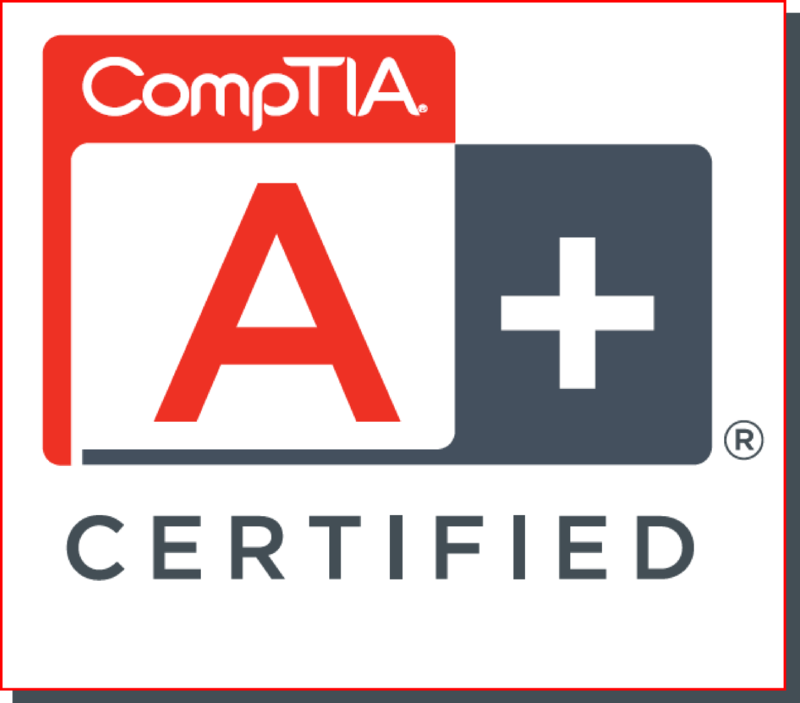 This is a certification that is globally recognized, which verifies your ability to confidently design, configure, manage as well as troubleshoot both wired and wireless networks. People with these certificates are in demand all over the world because this is one certification that can be trusted in almost all countries. These days, data networks are more important than anything in businesses. They help a lot in different ways including in financial areas, healthcare as well as in the information service area. This certification makes you an expert with the ability to troubleshoot, configure as well as manage systems in order to keep your client more productive. One important reason you need this certificate is to shine in a growing industry. Now that the job growth rate in the country is growing at a fast rate, you stand to get a good and well paying job with this certificate. To get it, you are required to take and pass a 90-question exam based on configuration of wired and wireless network devices as well as other emerging technologies. Some of the jobs you should be on the lookout for are helpdesk technician, information technology specialist, information technology technician among others. 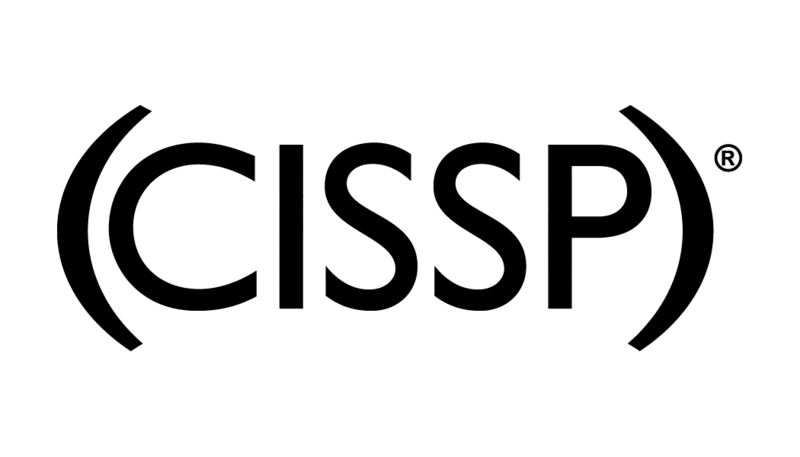 CISSP is a globally recognized certification, and it shows your competency in information security. People with this certification are in high demand, especially in today’s business industry as they work to protect businesses and organizations from attacks. You are awarded this certification once you are proven to have extensive technical as well as managerial abilities to engineer and manage information security programs. First of all, this certification will give you recognition in the information security industry. The pay for people with this certification is obviously good considering their importance in businesses and organizations where they work. There is a great chance to advance your career when you have this certification too, so you can get an even better job. You need to take 8 subjects to be able to acquire the skills needed for you to get this certification. These subjects include security and risk management, asset security, security engineering, communications and network security, identity and access management, security assessment and testing security operations plus software development security. After that, you will take an exam of 250 questions, which can take about 6 hours to complete. Some of the jobs you can apply for after this includes information technology auditor, security analyst and information security analyst. 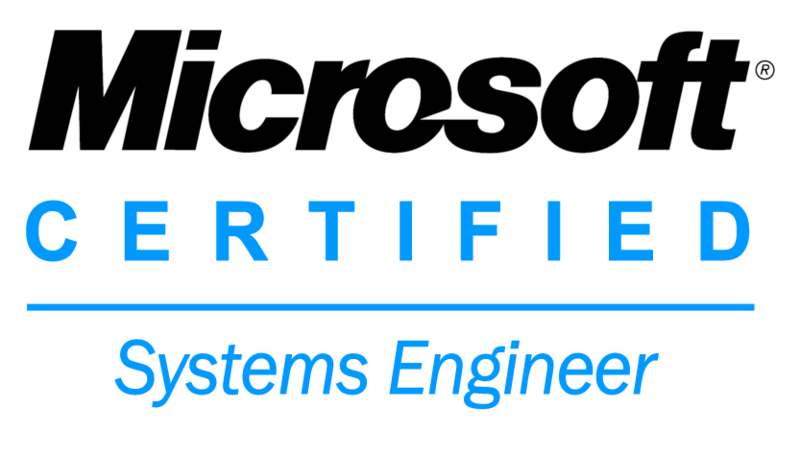 MCSE is a mid-level certification that shows your ability to build modern solutions across numerous technologies. This certification is offered in a number of specializations which include server infrastructure, desktop infrastructure, enterprise devices and apps, private cloud, data platform, messaging, communication, business intelligence and SharePoint. You need to sit for the exams, after which you are issued the certification. Following this, your value will increase and you can have an upper hand over other people in the IT industry. With this certificate, you can apply for jobs as a systems administrator, a field systems technician, a systems engineer among other career options. The future of IT is promising, which is why you should definitely consider an IT career. All these certificates are easy to get and you can start on your career in IT in no time at all. Beside blog writing Darrel is also specialized in designing posters, banners, logos, brochures, business cards, invitations, mailers, leaflets, and more, using Adobe Illustrator, Photoshop, or Indesign. He also have working knowledge of HTML and CSS and also creates great landing pages or trendy websites.